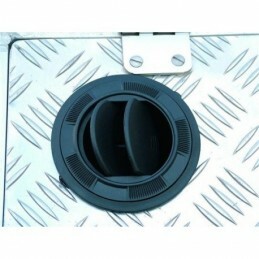 Air Vent-Hatch alumunim for Canopies. 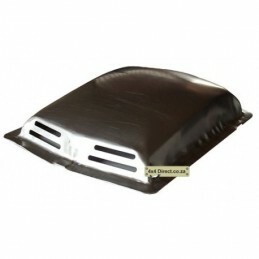 Used to force positive pressure into the canopy. 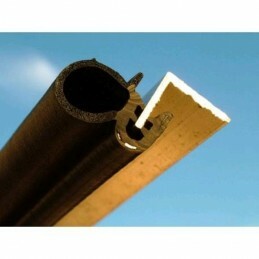 232mm x 144mm x 20mm (Outside Measurements) Total thickness is 43mm. 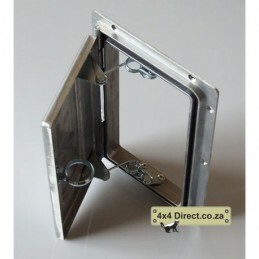 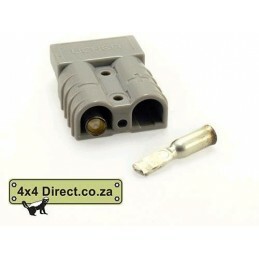 Air Vent-This Air Vent is ideal to be used on an aluminium canopy.